Want to “find free stuff near me?” Welcome to the club. No, seriously, welcome to the club. Here are 6 ways to snag freebies FAST. Nothing brightens my day quite like finding free stuff near me. The little man is being cranky? My schedule is double booked? I forgot to get something out for dinner? No problem! Seriously, a freebie can take a day from blah (or worse!) to brilliant in just a few seconds. Fortunately, finding free stuff around me isn’t too difficult. I know that a lot of people think freebies are as common as unicorns, but they’re wrong. From products to activities, there’s tons of free stuff around me (and you). 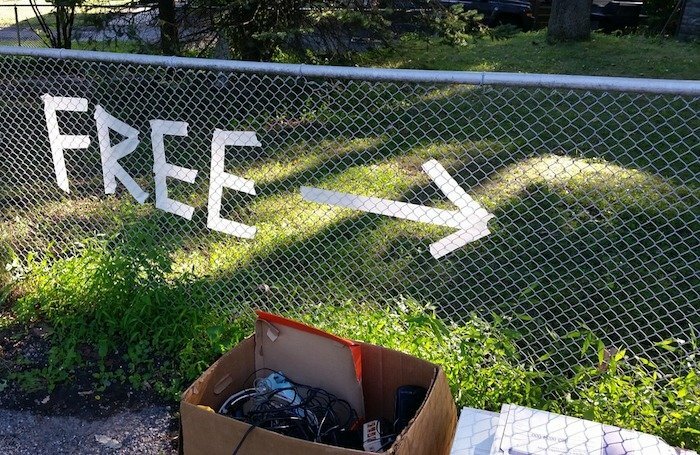 You just have to learn how to find free stuff near me. Keep reading for all of my tips and tricks on finding free stuff near me! Bonus: Thanks to the Internet, the concept of “free stuff by me” is pretty broad. You can take advantage of freebies from all around the world without changing out of your PJs! Ready to learn how to find free stuff near me? Keep reading! 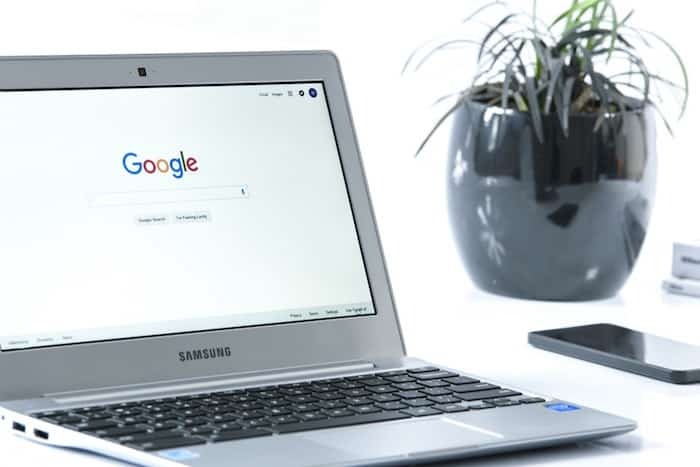 Whether you’re looking for products or activities, one of the easiest ways to find free stuff near me is the Internet, more specifically search engines. Simply head to Google (or your search engine of choice) and enter “free stuff near me” or “free stuff around me” plus your city name (or the nearest major metro) to get started finding awesome freebies and deals. If there’s something specific you need, try searching the word “free” plus the item. For example, “free Keurig refills” is what I would enter for find free (or at least discounted!) refills for my Keurig. Ads from your local grocery store or department store can be a great source to find free stuff near me including buy-one, get-one deals and totally free products (no purchase necessary). One of my absolute favorite free stuff around me deals, is the Kroger free stuff Friday (a.k.a. the Kroger Free Friday Download). Not familiar with the free stuff Friday Kroger download? You don’t know what you’re missing! Each week, Kroger free stuff Friday downloads are made available as an eCoupon. This eCoupon could be for any of the thousands of products Kroger stocks. Download the eCoupon. You MUST download the eCoupon that day (Friday); however, you’ll have approximately 2 weeks to use it. Go to Kroger, locate the product, and walk out with it for FREE! Oh, and the free stuff Friday Kroger download is available at ALL Kroger family stores… so you can take advantage of this free stuff near me just about anywhere in the United States. Not familiar with Craigslist? Think of Craigslist like a digital version of your local classifieds. It’s a great source of free stuff around me, both products and activities. Free (under the “For Sale” category) – These are items people are giving away. Typically they’re cumbersome items like furniture. Tip: Even if you aren’t interested in the item for yourself, give it a good once-over. You may be able to snag the item for free and then turn around and sell it on craigslist. Tip: Depending on your location, you may want to check other nearby cities as well. 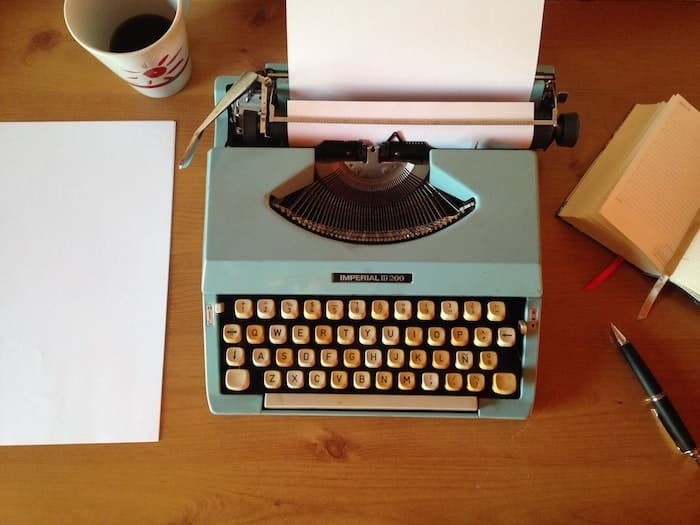 Your favorite frugal living blogs (ahem, I’m sure FreebieFindingMom is on that list!) are a great source for free stuff near me including free stuff for back to school, free stuff to do near me for kids, and free stuff for kids on their birthday. Seriously, sites like FreebieFindingMom are the perfect option to sooth your freebie craving! Check back often (or sign up for the mailing list) to ensure you never miss out on free stuff around me. HUGE List of FREE (Or Nearly Free) Summer Activities for Kids – a must during the summer when you’re on the hunt for free stuff to do near me for kids. Seriously, bookmark this article or you will regret it! Oh, and you may also want this article on how to find free summer activities near me. 61 Legitimate Kids Birthday Freebies – If you’re on a budget (and who isn’t? ), you may be concerned about your ability to give your little one an awesome birthday bash. That’s where this article will come in handy. It’s full of fabulous free stuff for kids on birthday. Free School Supplies for College Students – 7 Places to Look – This article makes it super easy to find free stuff for college students by mail and in person. 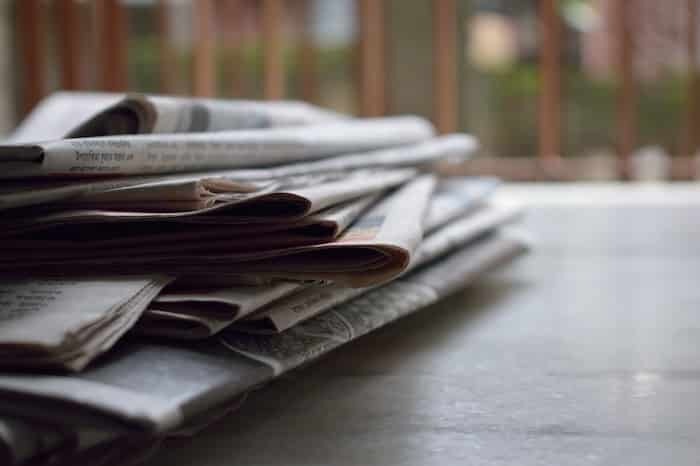 10 Ways to Get Free School Supplies by Mail or In Person – This free stuff for back to school article is great because it has a lot of different resources for you to check out and some of them can be used for kids of all ages (including college students)! 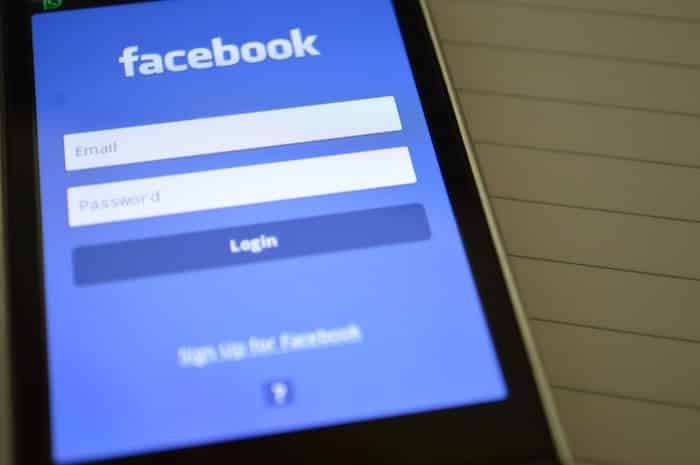 Social media sites like Facebook are another easy way to find free stuff near me. This method is also pretty fun because you get to explore your city and connect with other people. Since Facebook is the “big one” in terms of social media, I’m going to focus on that for finding free stuff around me but don’t forget to check out other platforms as well (such as Meetup.com, a social media platform that lets you find local interest groups)! Asking your connections – Put a post up on your wall asking friends, family members, and others you’re connected with if they know of free products, events, etc. Following pages – Like and follow the Facebook pages of brands you love, local stores, and local groups (including your city!) to be the first to know about free stuff near me. Joining a group – Search Facebook for frugal living groups and local groups (ex. Book clubs, mommy get-togethers, etc.). Okay, technically, your local library is filled with free stuff, right? I mean, you check out books, DVDs, and CDs for free. They’re also a great source of free activities especially free stuff to do near me for kids like story-time. Check out their website for a calendar of events or simply stop by the front desk and ask about free activities. Tip: Many libraries are connected on a county level, so if your local library is small and doesn’t offer much free stuff near me, be sure to explore other connected libraries like the one in the next town over. Have a new business opening in your area? Fantastic! It may be a great source of free stuff around me. Usually, new businesses have a grand opening event and a lot of times those events include freebies like free treats or activities. Keep an eye out for new businesses! You can also check the local paper and contact the Chamber of Commerce. Explore your city and county websites for free stuff by me. They should have a calendar of events that includes any festivals, parades, etc. In addition, don’t forget to check the parks and rec department website for free stuff to do near me for kids and adults like guided nature walks! This may sound a bit obvious, but if you’re looking to find free stuff near me, just ask! Ask everyone! Ask coworkers, the barista at the coffee shop, friends, family members, the bagger at the grocery store, etc. Also be sure to check out any bulletin boards. Word of mouth is a great way to find out about free stuff by me and free stuff to do near me for kids and adults! 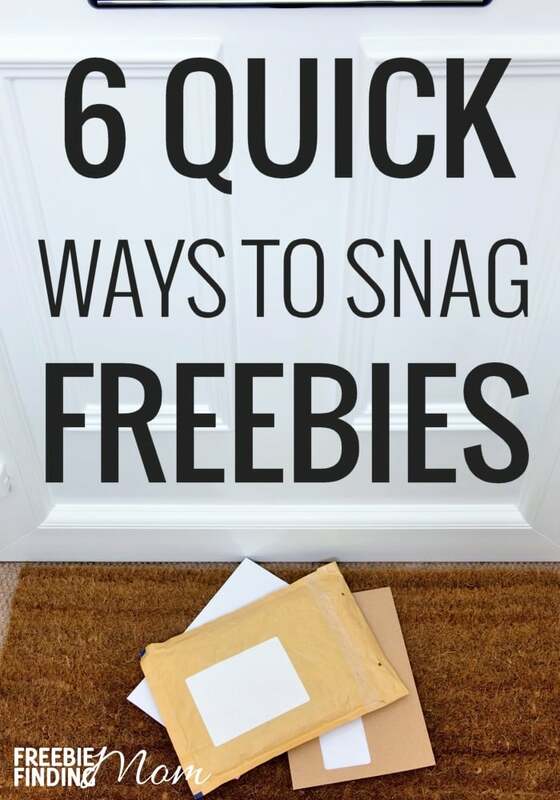 Use these 6 easy methods to get your hands on free stuff near me no matter where you are! Loving this list of free stuff near me but want even more? I like your style! 😉 Read How to get Big Free Stuff Near You and follow Freebie Finding Mom’s Freebies and Freebies for Kids Pinterest boards. Do you know of other fantastic ways to find free stuff near me? I’d love to hear them… please share in the comments. Here’s to a freebie filled life!